Reviews, images and anything that tickles my writerly fancy. Movie Review: The Garden of Words. Overall: A very visually beautiful film that lacks depth of character and plot. One to watch: if your looking for some nature writing inspiration. Visually stunning - the artwork is impressive. The music adds to the mood and story. 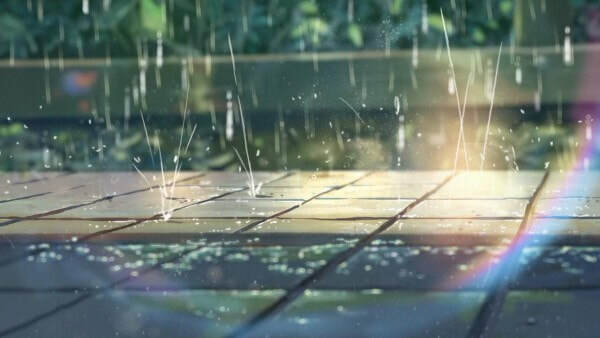 The use of rain throughout the film. The silent moments having impact. The slow burn of their feelings. The action and school scenes were a little lackluster. It was too short to fully delve into the characters or their backstories. The age gap still gives me the creeps. 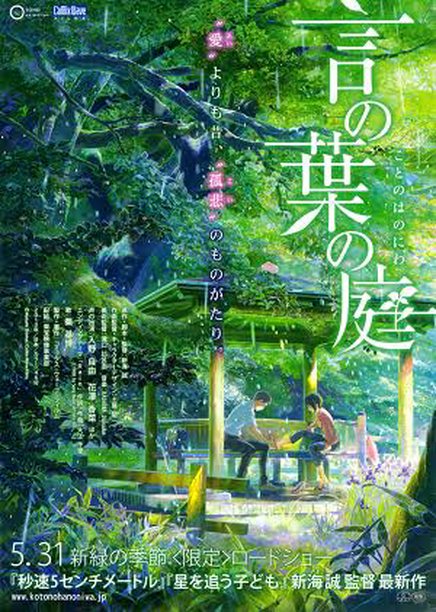 The garden of words (2013) follows the story of Takao (a 15 year old boy) and Yukari (a 27 year old woman) who meet during a chance encounter one rainy morning. Both are escaping their problems they find comfort in each other’s silence. I was a little cagey about the age difference between the protagonists, especially when it claimed to be a romantic drama. 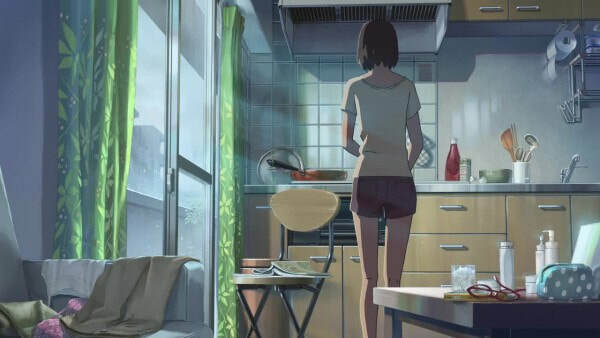 However, the slow build up of their feelings leaves the relationship feeling authentic and sweet, rather than cheesy or lewd. They react to each other in ways that are believable and really show their conflict about what is developing. Despite their emotional baggage (and they both have plenty) they find something in each other that brings them joy. The musical score adds a richness to the silence of the characters and definitely contributes to the story. I don’t normally pay much attention to the music of a film, but this soundtrack was so vital to my understanding of the mood and feelings of the characters that I had to include it. 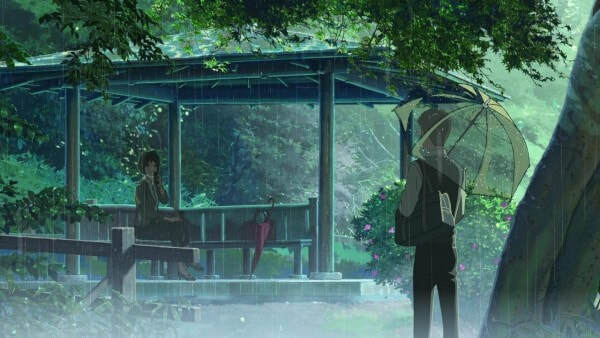 Throughout the film the gentleness of the music not only mimics the rain but emphasizes the bittersweet quality of the characters relationship.